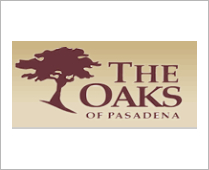 The Oaks of Pasadena. 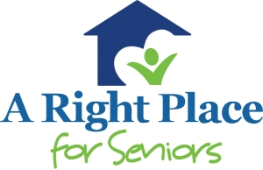 Prestigious Senior Living. 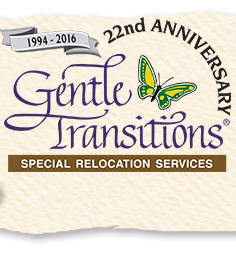 One of the first communities of its kind in the Pasadena area, opened its doors in 1981 and has been providing unsurpassed service under the Oak trees on its luxurious property for over two decades.